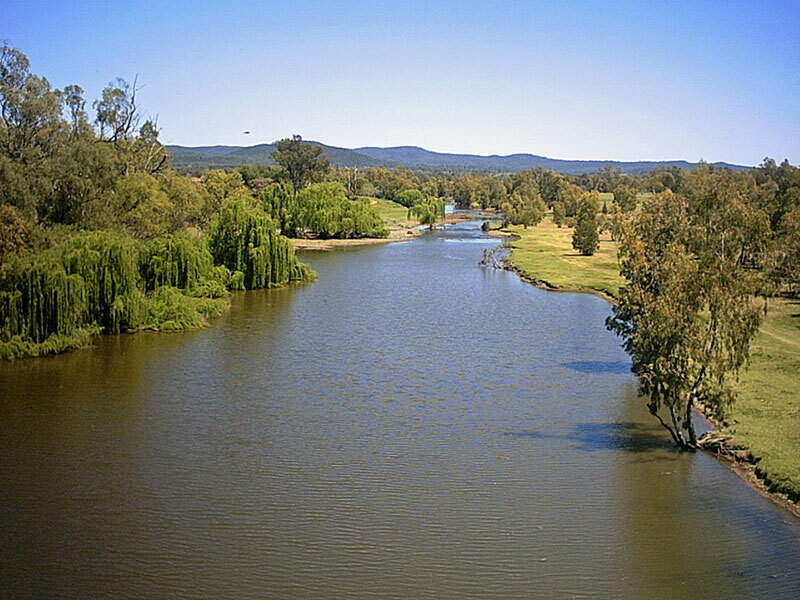 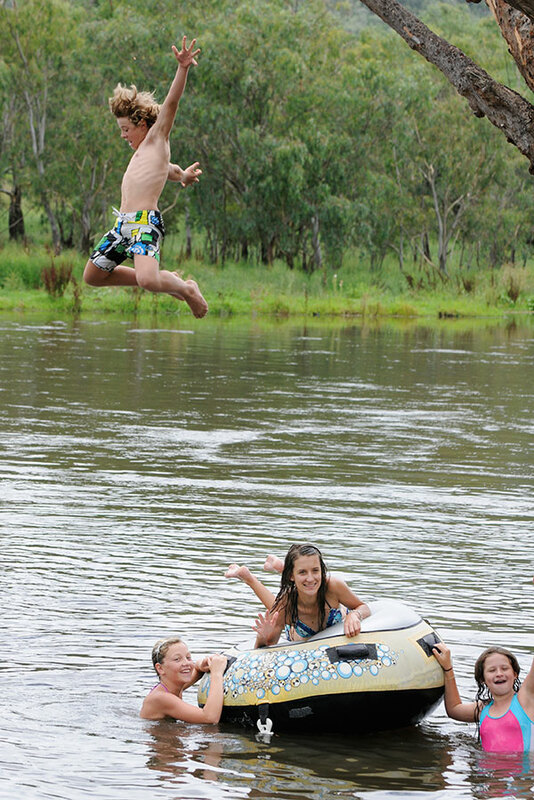 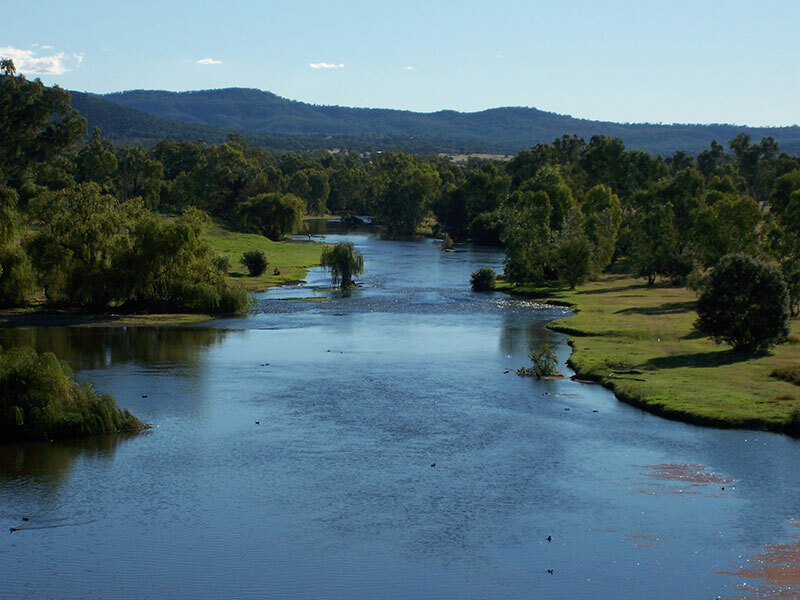 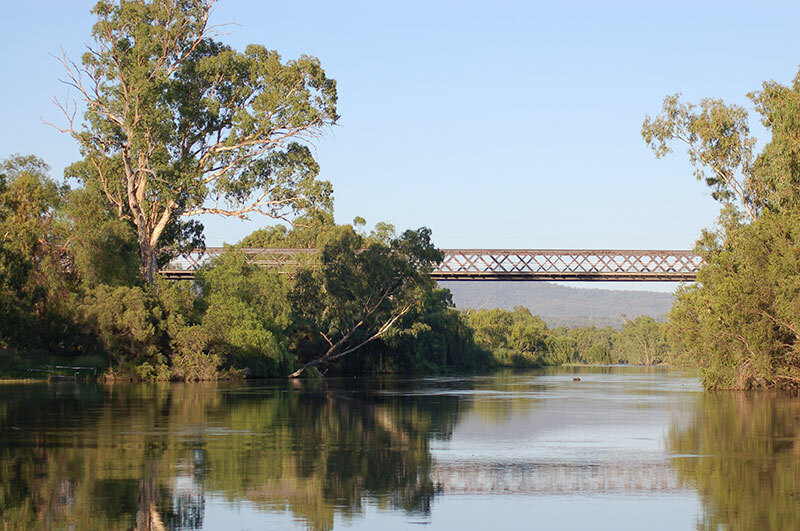 The Gwydir River pulsates through Bingara and acts as a huge drawcard with its year round abundant flow. 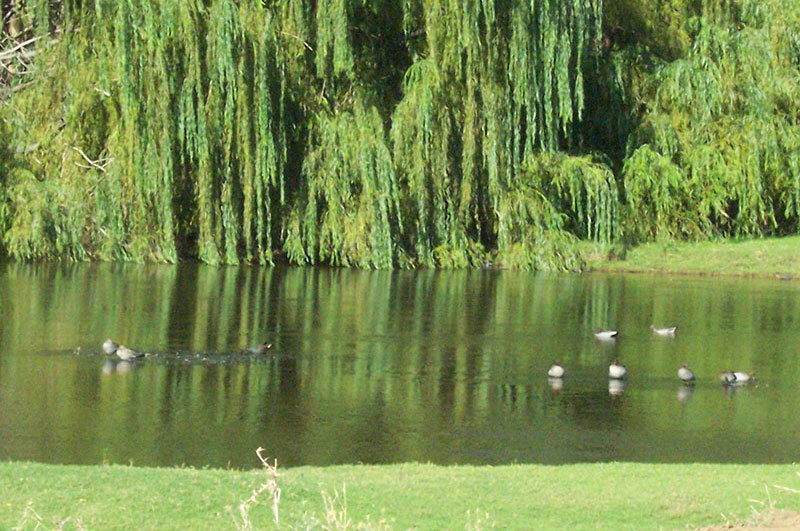 Not only is it picturesque, it attracts visitors from all walks of life. 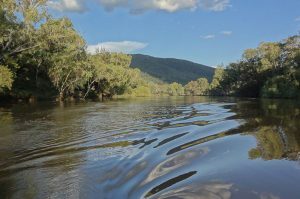 Those who want to fish, swim, canoe, white water raft (season permitting) and those who simply want to camp on its banks and enjoy its tranquillity. 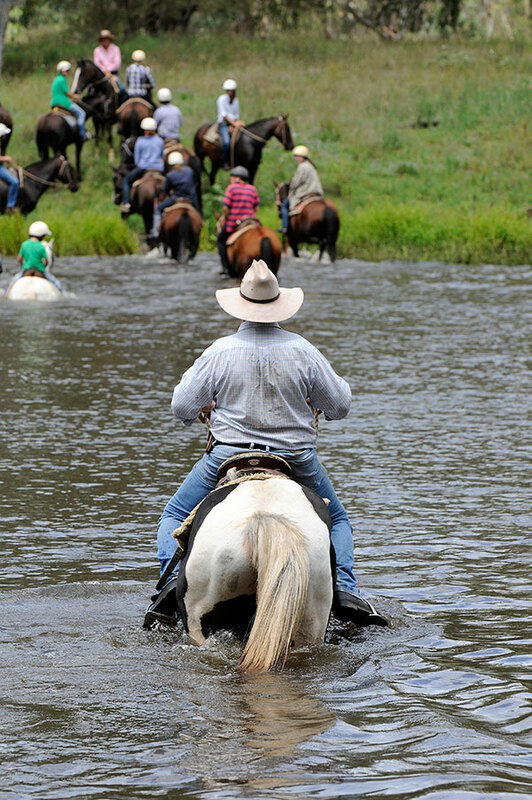 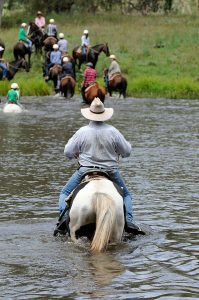 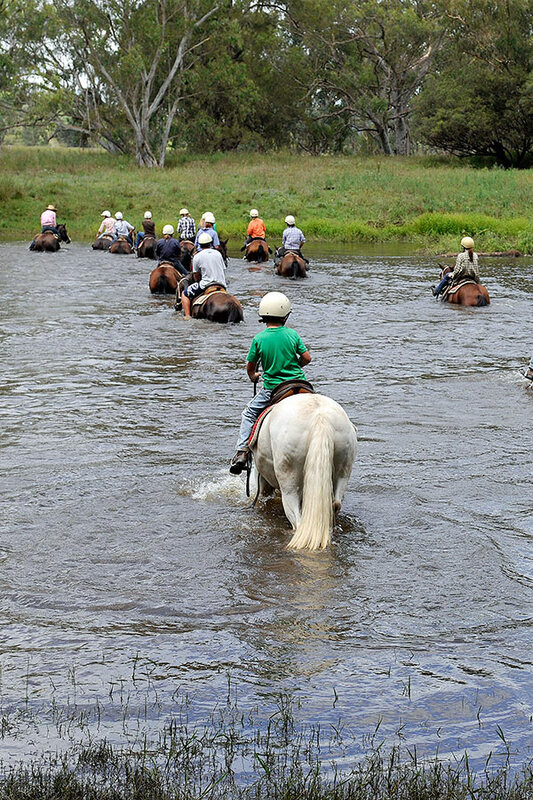 Ask anyone who has been fortunate enough to go on a trail ride what the highlight was, and they will invariably say it was the exhilarating gallop through the river. The Gwydir is the life blood of the town. 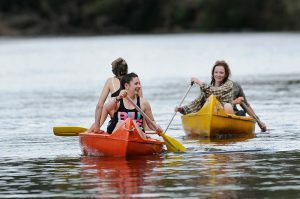 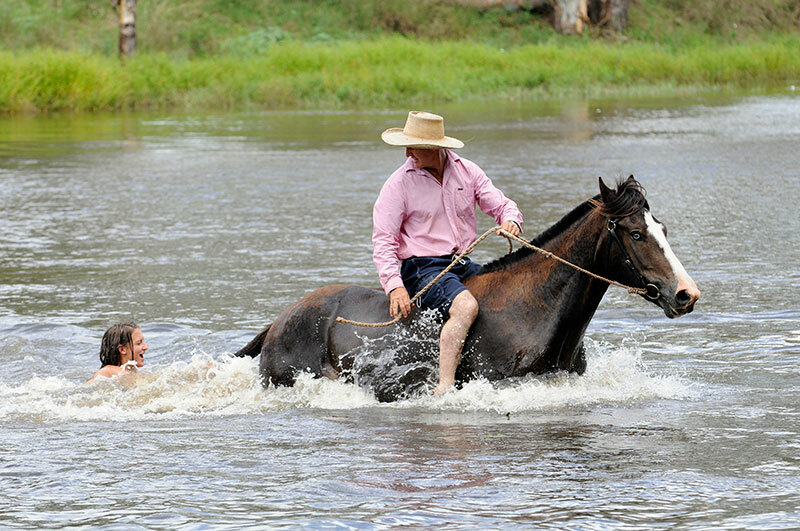 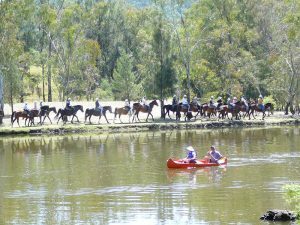 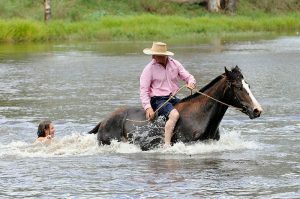 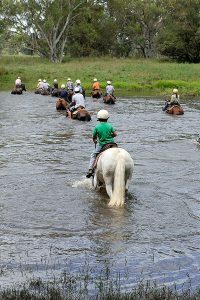 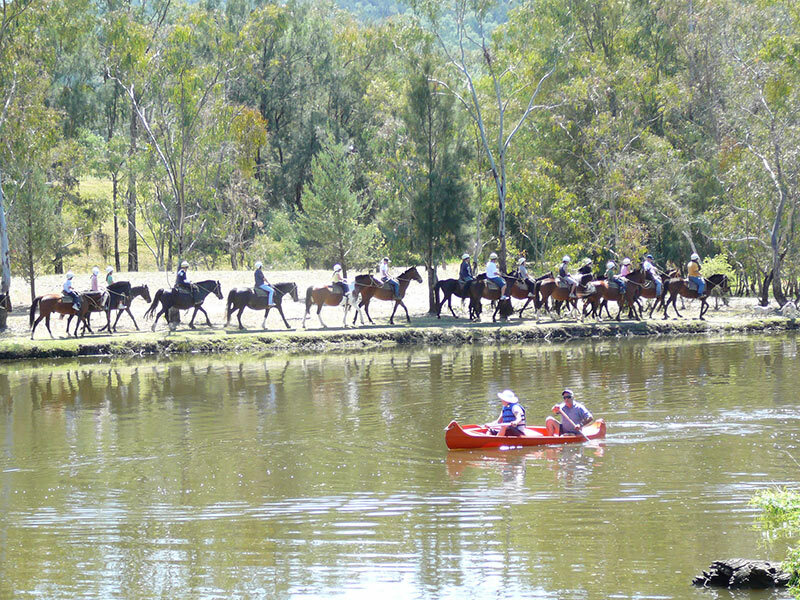 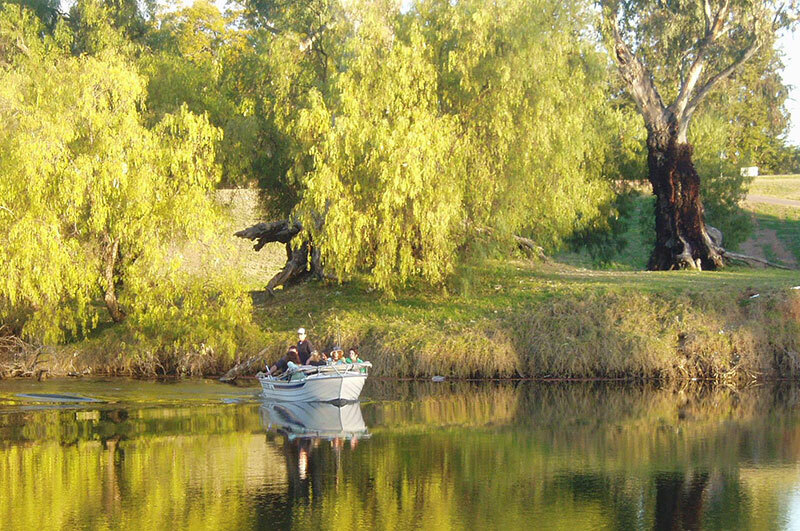 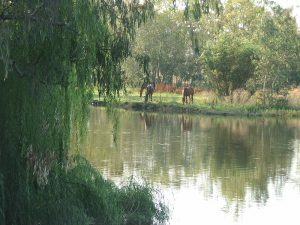 Canoeing (available for hire from Wade Horses Bingara) along the Gwydir River is a lot of fun. 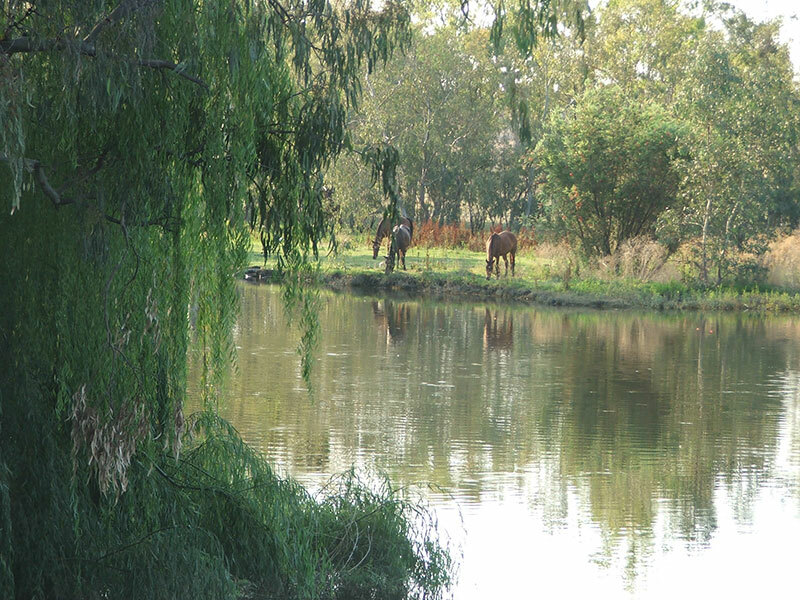 You can experience the many features of our beautiful river as it meanders from the mountains through rural properties and the township itself. 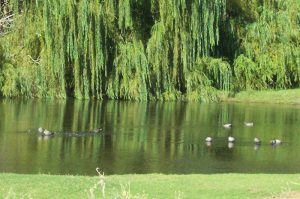 You might even be lucky enough to spot an elusive platypus. Every summer (weather permitting), water is released from Copeton Dam into the Gwydir River creating some of the most exciting and reliable whitewater conditions anywhere in Australia. 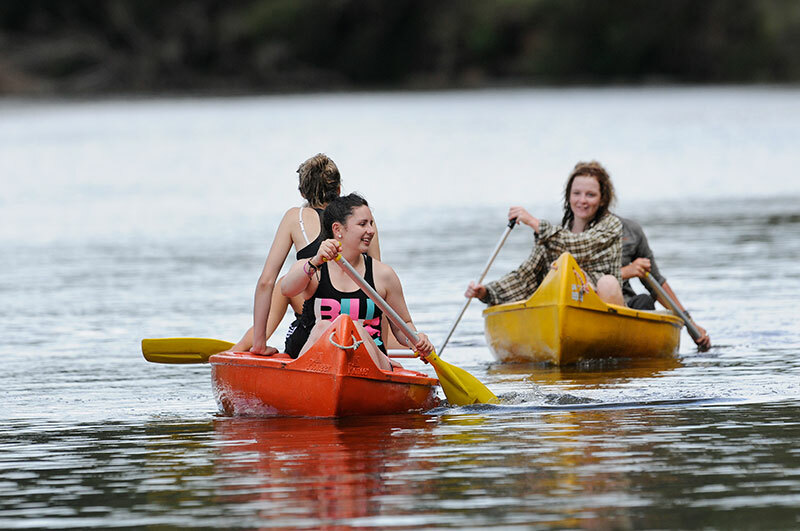 If you crave for ultimate adventure and excitement, don’t miss out on a rafting adventure. 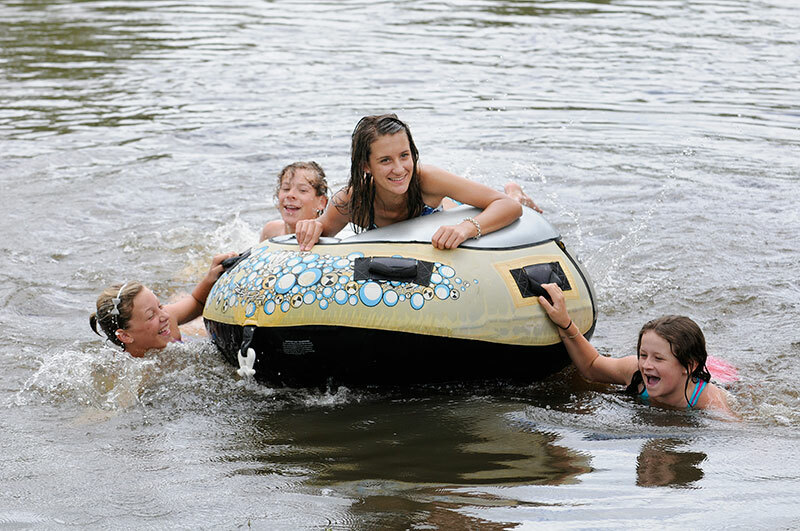 Experience the thrills of rafting among spectacular gorges and deep tranquil pools, awesome contrasts of power and peace on one of Australia’s premium whitewater rivers.